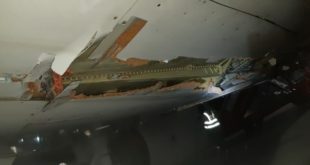 Air India Airbus A320 VT-EPJ hit and damaged by tractor. 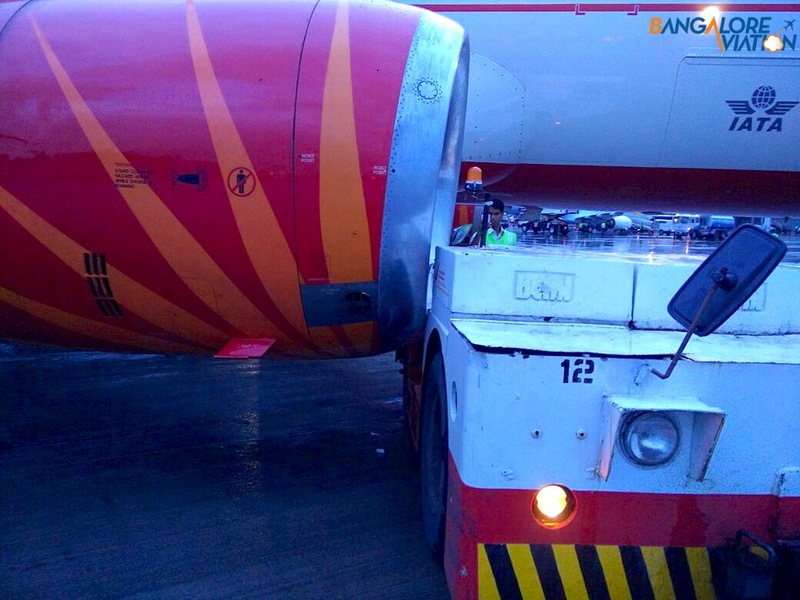 Earlier this month a push back tractor appears to have hit an Airbus A320 of the national airline Air India. 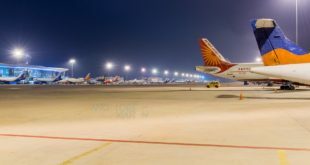 The incident involving VT-EPJ occurred at Mumbai’s Chhatrapati Shivaji airport in the middle of a rain storm, earlier this month. 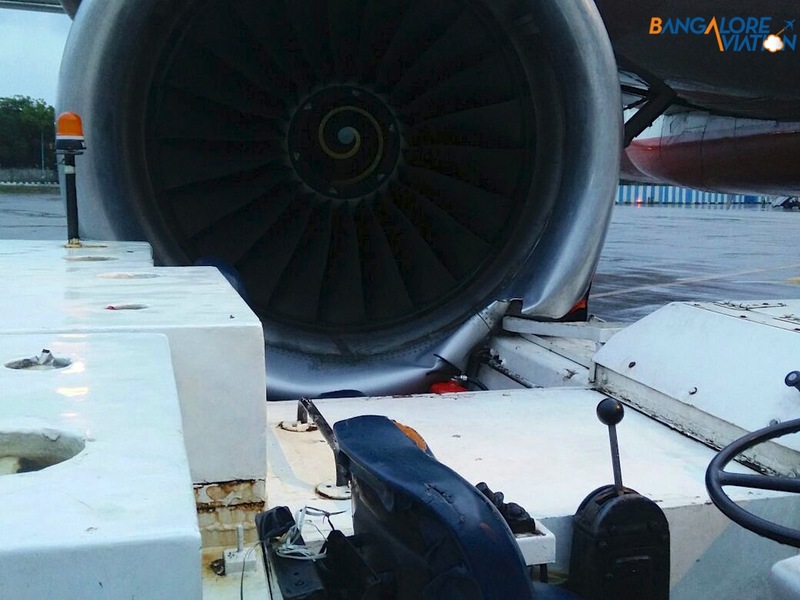 There are some reports that the aircraft rolled forward before the towbar which is connected to the nose wheel was disconnected the tractor was swung around like a play-toy. 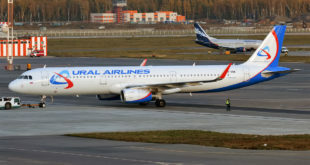 Already the airline is critically short of narrow body aircraft, and to have one damaged and ground, even if for just a few days, hurts, and hurts bad. One feels sad for the airline and there is no explanation for this act of apparent stupidity. We only have these exclusive photos, but unfortunately no details, since emails to Air India spokespersons G.P. Rao, and V. Chandrashekar have elicited zero response even after five days. So the airline reinforces its aura of ineptitude.